DoubleClick cookie is used by Google in the ads served on partner sites, such as websites displaying AdSense ads or included in Google certified ad networks. When users visit a partner's website and either view or click on an advertisement a cookie may be placed in the user's browser. With aid of the DoubleClick cookie, Google and its partners have the possibility to show ads based on user's visit to this and/or other sites on the Internet. 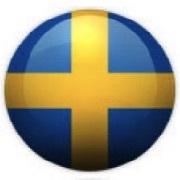 In an implementation of Google Analytics without User ID function, unique users are counted each time the content on mr-eurodisco.com is used by another device and for each new visit. For example, a search on the mobile phone one day, a purchase of a laptop three days later and a customer service request on a tablet a month later are counted as three unique users in a standard implementation of the Google Analytics - although all these events occur with the same online account. Even if you can gather data about these events and entities, one can not determine whether there are any relationships between them. The only thing you see is the independent data points. When implementing User ID it is possibly to identify related events and entities, and connect these seemingly unrelated data points. The same search on a phone, the purchase of a laptop and re-engagement on a tablet, that previously looked like three unrelated events unrelated entities, can now be understood as three related events on related entities. This provides a context for your analysis and a holistic overview of your users and their behaviors. 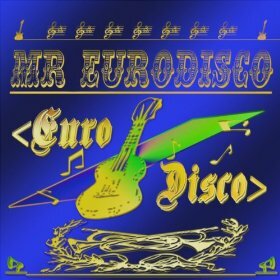 Mr-Eurodisco.com does not use the User ID. 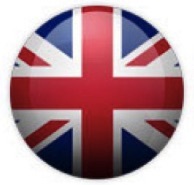 These are enabled on mr-eurodisco.com making it possible for Google Analytics to collect data on traffic through Google's advertising cookies and anonymous identifiers, in addition to the data collected through a standard Google Analytics application. Activated advertising functions: Display Advertising, demographics and interests.